We pride ourselves on providing the best value for money gym experience in Australia, hands down. Our welcoming culture creates a gym experience for all ages and fitness levelswhile placing a huge emphasis on yoursafety and comfort. If you’re tired of fighting the queues, dealing with broken equipment, sitting on sweaty gear or just frustrated with downright dirty facilities –you’re in the right place. 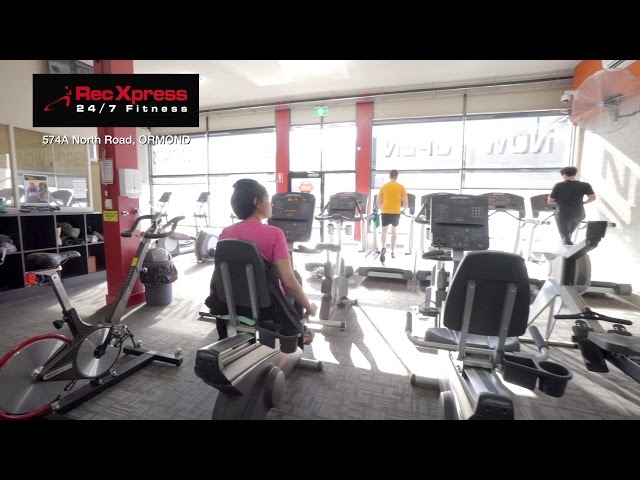 At Rec Xpress you’re getting the best value gym experience in Australia for only $11 per week. From you moment you start our staff can assist you any questions you have as well as providing personal training services* available to help you achieve your fitness goals faster.